TS EAMCET 2018: JNTU successfully conducted the TS EAMCET 2018 examination across the state on behalf of the Telangana State Council of Higher Education (TSCHE). Candidates waiting to download TS EAMCET 2018 answer key can do so soon as the answer key will be released soon on the official website www.tsche.ac.in. 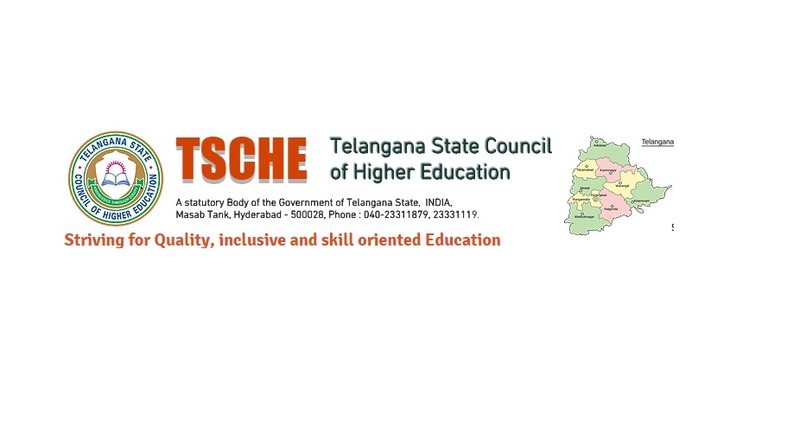 TS EAMCET is an important examination for the candidates planning to take admission in undergraduate engineering, pharmacy and agriculture courses affiliated to Telangana council. According to reports, TS EAMCET (Telangana State Engineering, Agriculture, and Medical Common Entrance Test) exam result 2018 is expected to be declared online on the official website on May 18. This year a total of 220990 candidates appeared for the examination out of which 73078 appeared for Medical exam and 147912 for Engineering test.